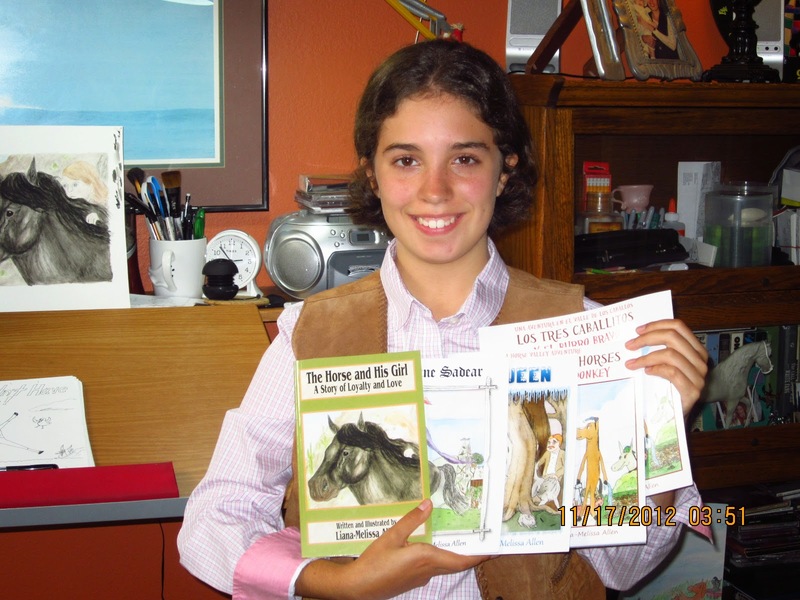 Last week my son and I read and reviewed The Three Little Horses and the Big Bully Donkey, the first book in the Horse Valley Adventure series by Liana-Melissa Allen, a young and talented author who also illustrates her own books. This time we read the second book in the series titled Donkey's Kite. We enjoyed the first book but we enjoyed this one even more. 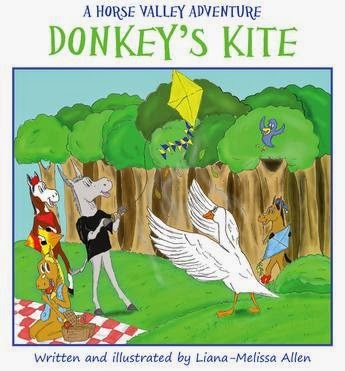 This time the story revolves around Donkey who cannot get his kite to fly. 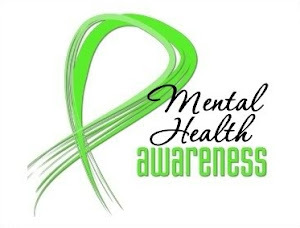 It's a story that deals with not giving up, working together, and helping others. All these valuable lessons were wrapped up in a story with humorous situations and delightful illustrations. The story is well-written with a solid plot and good characters. Children will be able to see themselves in these characters. What child hasn't been frustrated when their attempts at doing something fails? What child doesn't feel left out when all the other kids focus on their own activities and don't help out? The illustrations are comical and just simply adorable. My son loved them. Once again that little blue bird in all the pages was so cute, and he is sure to delight younger readers. 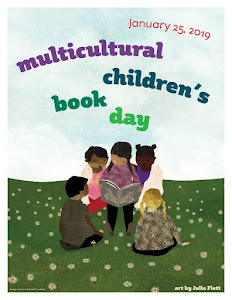 As with the first book, this book is ideal for children in the younger grades to read by themselves but also perfect to be read aloud to younger children who will quickly understand the story just by looking at the illustrations. I highly recommend this series and I think it would be a very good addition to any school library. Note: This book is rated G for general audience. 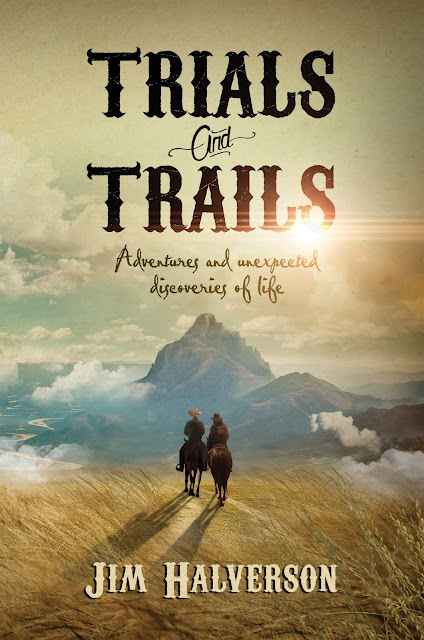 To read more reviews, please visit Liana-Melissa's tour page on iRead Book Tours. Thanks to the author for sending us this book for review. We were not compensated in any other way, nor told how to rate or review this product.